Lin for kitchens and decoration is honored to offer an overview about the company And we hope to have mutual cooperation to perform your projects . 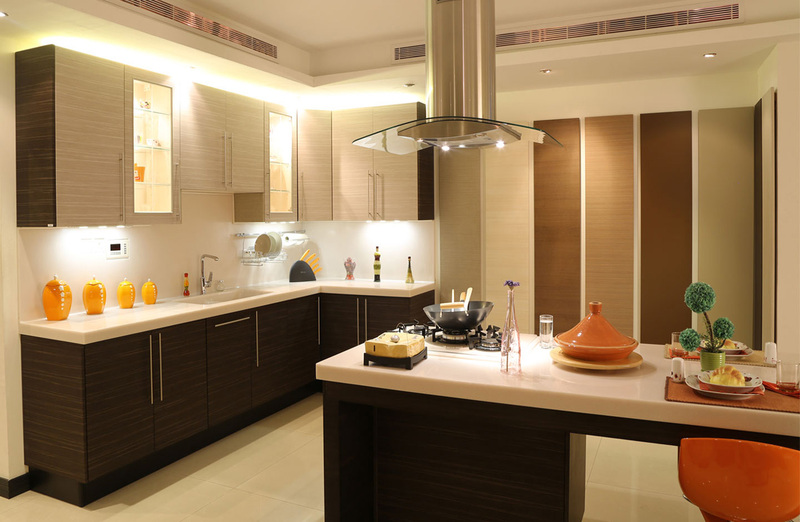 Experts in design and manufacturing work In Lin company and they have more than 25 years of experience in the field of kitchens manufacturing for large and medium projects. Lin offers innovative services and products with high quality at competitive prices; include more than 50 innovative models which designed among the highest standards. The goal of Lin is to provide unique designs and high quality in the easiest and best ways to clients to keep up with the developments in the world of interior decoration and provide it according to European specifications as requested by the client.